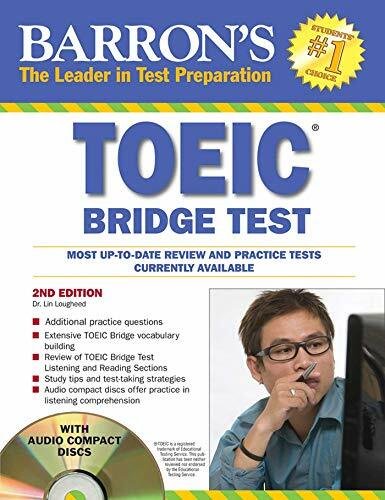 The TOEIC Bridge test is an English proficiency exam designed for programs teaching students at the beginning and intermediate levels of English language proficiency. This revised and updated manual is designed specifically for those language learners. It is suitable for use by high-school and college-level students, for immigrant language-training programs, and for learners in the workplace. View More In Higher & Continuing Education.